L.O.L. SURPRISE! coloring book for kids: Get your own high quality coloring book now! 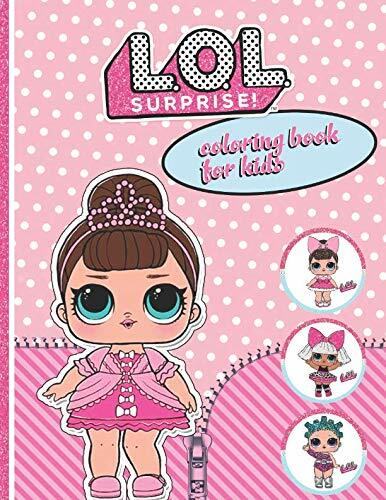 Color your favorute dolls - get your own high quality coloring book now!